I stumbled onto a self-published book about “RVing in an SUV” a few months ago, and so this winter, I’ve been keeping myself busy implementing some of the author’s suggestions while waiting for camping weather to return. It’s been a little like farkling out my bike. Saturday afternoon, I found out I would have the next 24 hrs. to myself, so I decided to pack up and do a dry run to see how things work out. 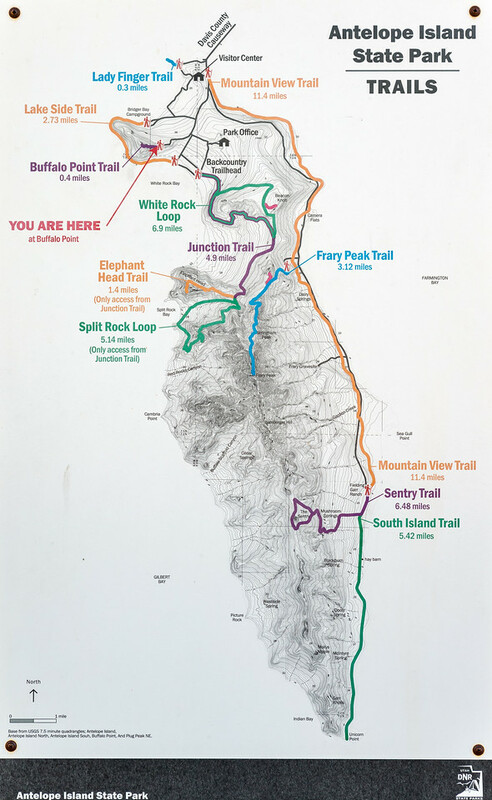 I loaded my SUV and (after fiddling with a new bike cover for over an hour—finally concluding that it was just too small) loaded my bicycle and headed to Antelope Island State Park, a 45 minute drive from my house. The bicycle cover fiddling put me way late, and I barely got into camp before the sun went down. So glad I didn’t have to pitch a tent and set up camp! All I really had to do was embarrass the kid who had brought his girlfriend to sit in the bed of his truck and watch the sunset - in my campsite. The sun had already set, so they packed up and went on their way. I pulled into the spot they vacated and proceeded to re-arrange everything so that I could sleep in the back of the SUV. I had a very comfortable night, although it was a bit spooky how quiet the place was. The SUV was set up to keep the cold and the light out, so I slept quite comfortably until about 8:00am! Wow. Sleeping in on a campout! When I finally got up and looked around, the bleakness of the landscape seemed to empasize the fact that there were very few people who had the same idea to go camping this weekend. Took a bit of a walkabout to stretch the legs. Maybe some desert crocus will bloom in the next few weeks...? Lunchtime rolled around, and I decided to get out the ol’ JetBoil and warm up a can of soup I threw in at the last minute. Worked like a charm. They *finally* got the horses through the opening in the fence to the trail. After the runners and the Russians moved on, the place became quiet again—it was lovely to hear the songbirds in the trees and the marsh grasses. I headed to the Visitor’s Center to pick up a hat, and then spent some hours on the bike before heading home. I am following your trip with great interest, @lidja. My spouse and I had business to attend in Springville Utah for a few days, so we had some free time to explore the areas around Salt Lake City. When we first drove across the causeway to Antelope Island we were quite excited, as pronghorn are one of my favorite animals of north America. 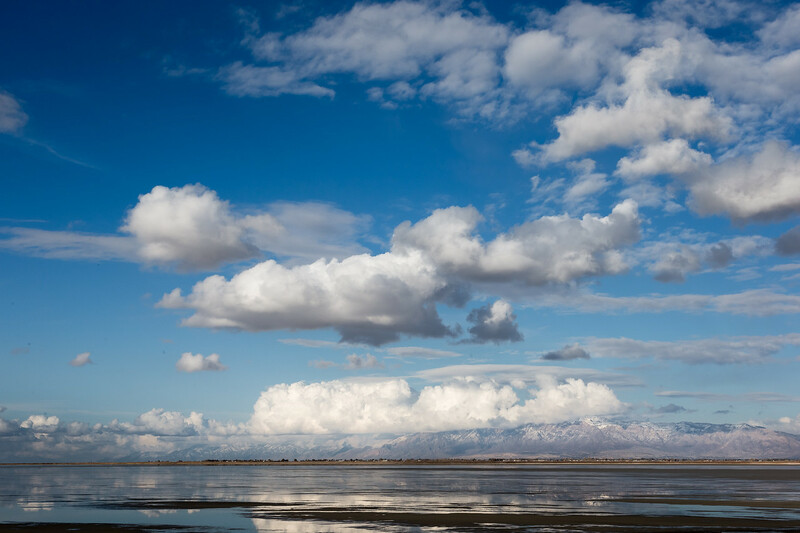 To discover this almost unspoiled, uninhabited island just a few short miles from the greater Salt Lake City metropolitan area of 6 lane super highways was quite remarkable. 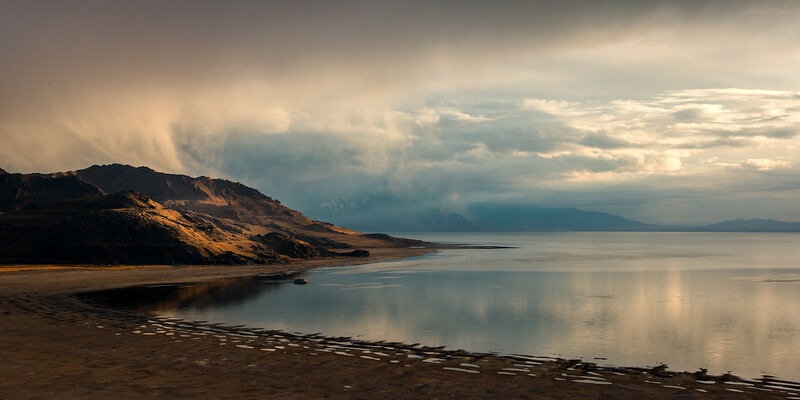 As would be landscape photographers we loved the ability to shoot both sunrise and sunset from the island, since one could easily face east or west into the Great Salt Lake. Not exactly close by to Antelope Islanmd , but within the local neighborhood, at least by western standards of local neighborhoods, is an earthwork art sculpture called The Spiral Jetty. Have you seen it? 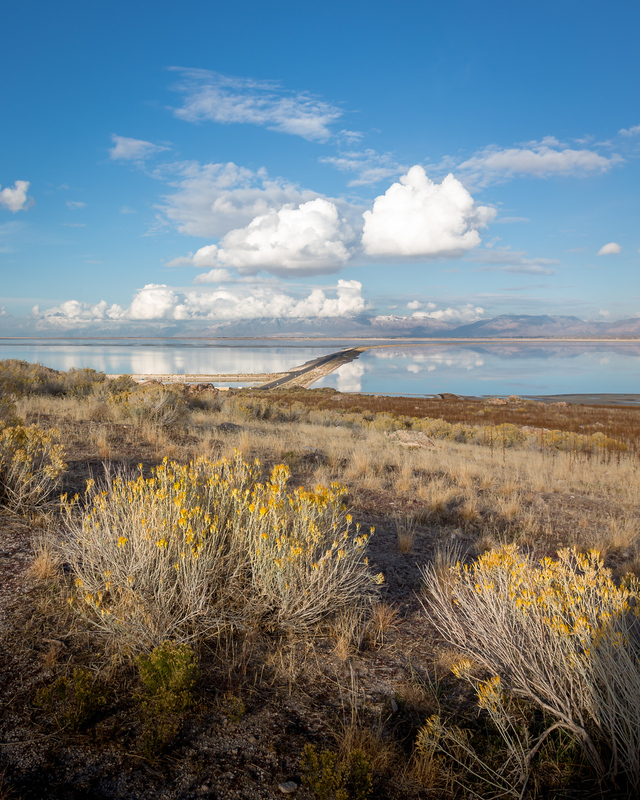 Created in April 1970 by Robert Smithson, it was totally underwater for a period of time until the early 2000s when the Great Salt Lake dropped due to drought. The artwork became the official Utah state work of art in 2017. I love wandering Utah, seems like there is something new ( or very old ) to find around every corner. I camped at White Rock Bay, a little south of the “You Are Here” label on your map. I was very surprised to see a vendor at the island end of the causeway advertising “electric bike tours.” I pulled in to check it out because I had my own e-bike with me. The receptionist had never had someone show up with their own e-bike, and did not quite know what to say. Another favorite adv ride is out to the Sun Tunnels.